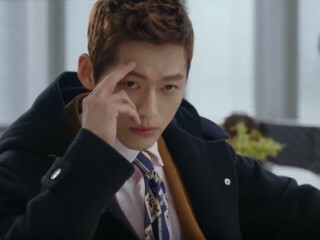 Namgoong Min is drawing much attention for his role in "Chief Kim." 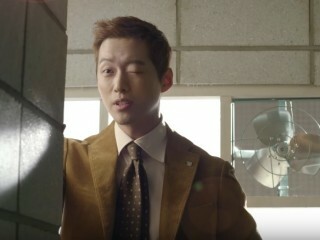 In fact, the character has been receiving praises for bringing positivity in Korean households. Prepare to laugh out loud over Park Hyung Sik and Ji Soo's hilarious feud on "Strong Woman Do Bong Soon" episode 6 airing tonight. Namgoong Min-starrer "Chief Kim" has maintained its lead against "Saimdang, Light's Diary" and "Missing 9" in terms of ratings. 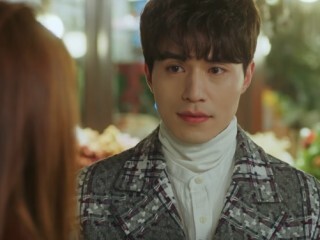 Lee Dong Wook has finally spoken up to address reports about how he got his role in blockbuster drama "Goblin." In fact, the actor expressed his frustration after several outlets allegedly reported false claims. Comedy series "Chief Kim" continues to grow in terms of viewership, dominating the late night time slot of Wednesday-Thursday prime time. 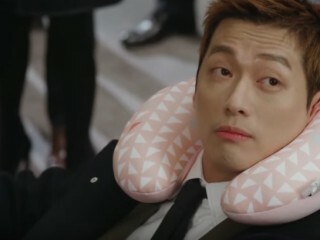 In fact, the Namgoong Min-starrer scored two high-rated episodes this week. The much awaited "Bride of the Water God 2017" has offered a role to Im Joo Hwan to join Nam Joo Hyuk, Shin Se Kyung, Gong Myung, and Krystal in the tvN drama. 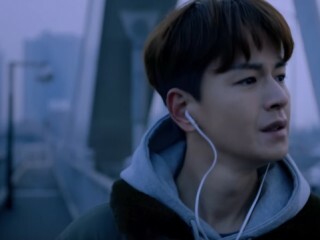 Viewers of ongoing drama "Defendant" have been following Ji Sung's unfortunate journey since January. In fact, many of us are wondering if his character will ever find justice in the end. The highly anticipated team up of Lee Jong Suk and Suzy is finally happening! 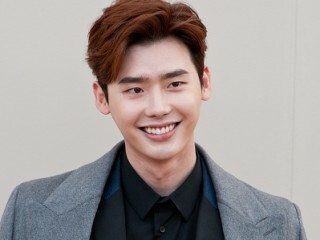 In fact, an insider revealed that their upcoming drama, titled "While You Were Sleeping," has started rolling just recently. Despite her short appearance in "Defendant," Son Yeo Eun was able to witness Ji Sung's dedication to his work. In fact, the actress has nothing but kind words to say about her on-screen husband.